Planes and ships and tanks, oh my! 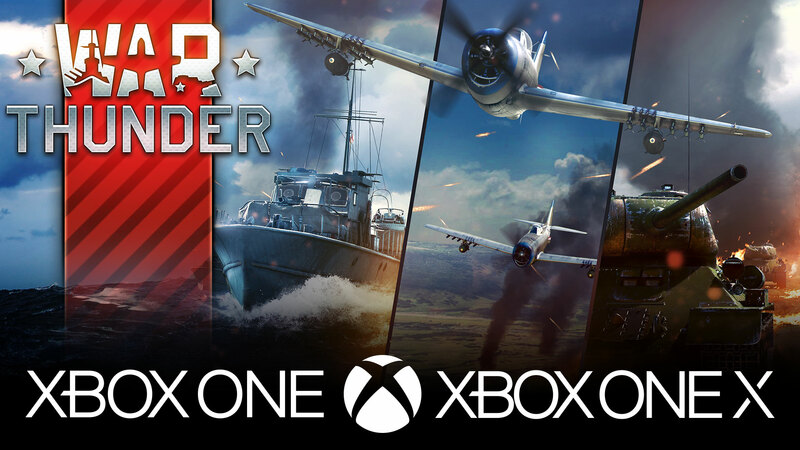 War Thunder and its many, many combat vehicles have long been a major force in the PC and PlayStation 4 market, but the game has been (somewhat curiously) unavailable for the Xbox One. Finally, though, developer Gaijin Entertainment has reached an agreement with Microsoft to bring the game to their flagship console. 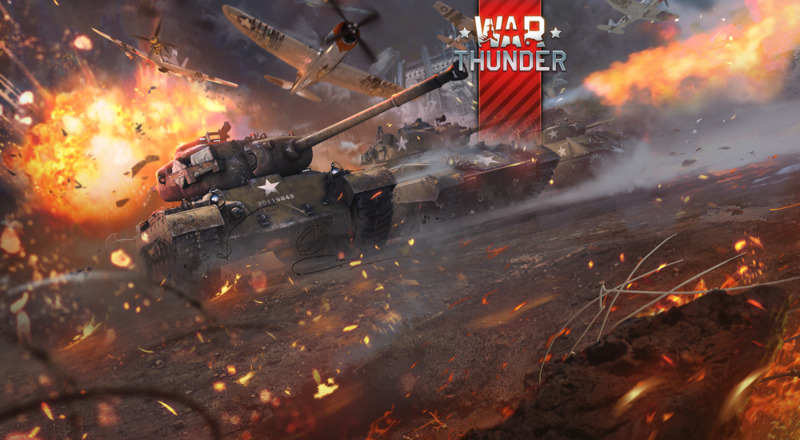 Check out what Gaijin's CEO, Anton Yudintsev, has to say on the matter. So, what exactly does this mean for Xbox One gamers just itching to play War Thunder's four player online co-op? That's... tough to say. Gaijin has said they'll be specifying a release date in the future, but how near or far that is from now is anyone's guess. Nevertheless, it's exciting to know that, at some point, most folks will have access to the game's tank/plane/ship combat. Page created in 1.7312 seconds.